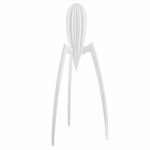 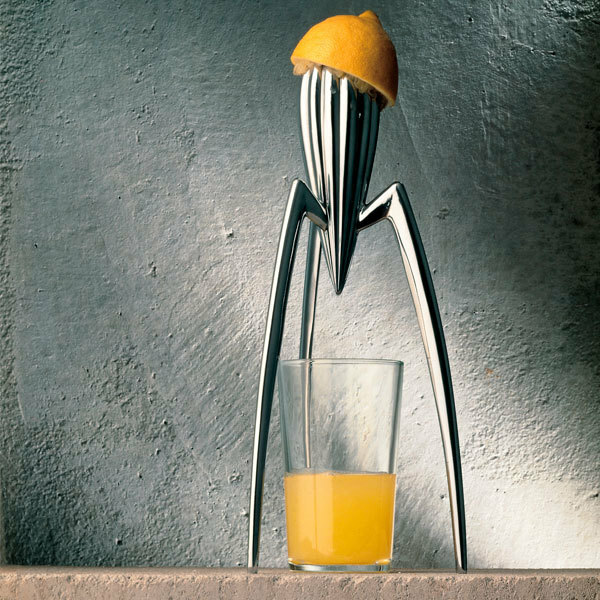 Alessi’s Juicy Salif citrus squeezer is a design icon from 1990, which was created by designer Philippe Starck during his seaside holiday in Italy. 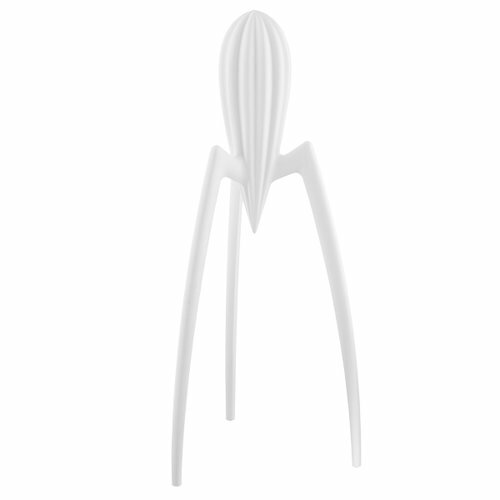 Starck took his inspiration from a dish of squid with lemon and drew sketches of Juicy Salif on a pizzeria mat. With the squeezer’s unconventional design Starck challenged the principle “form follows function”. 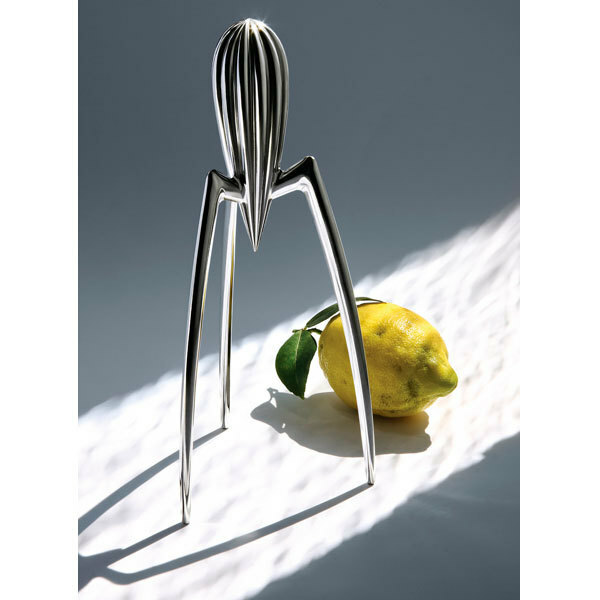 The primary function of the unconventional, sculptural citrus squeezer is to start conversations.